With all the toys and gadgets our children have at their disposal these days, it can be hard to work out which items to keep for younger siblings, or even grandchildren. Space is always an issue, and sometimes its just not worth storing the multitudes of toys they collect over the years. Especially since trends change, technology evolves, and not all toys transfer well over longer periods of time. But there are a few key items that keep their appeal from one generation to the next. These toys are worth spending the money on to get good quality, and if looked after, are the right ones to put away for the grandkids one day. After all,why spend money buying your youngest kids or grandkids the same toys you or your oldest kids played with. 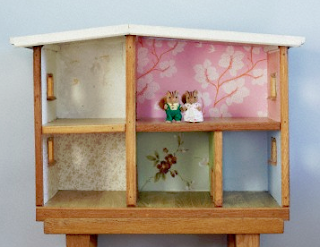 The contents of the dollhouse might change over the years depending on the child and the fashion but a good solid wooden Dollhouse is a memory waiting to happen. My tip is to buy one that isn't branded, and has rooms tall enough to fit Barbie so that whatever style doll or action figure your child favours can live in it. A lick of paint and the dollhouse is ready to be used again, and again, and again. We all had one. And if your parents were far sighted enough to hang onto yours I bet your children will be as fascinated with posting those shapes through the holes as you were. If not, those gems are still available in the modern day catalogue. Lifetime guarantee really has meaning here, since we were able to take my own ball back and exchange it for a new one for my now 12 year old when we found it had a crack. 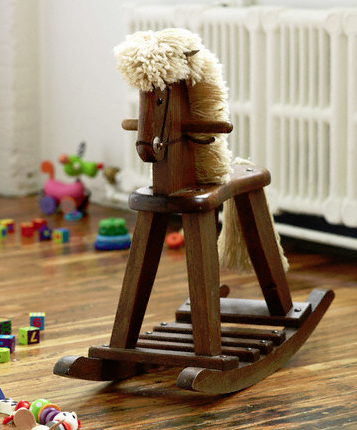 Like something you would see in a period movie, a good solid rocking horse is another item that will go the distance. Not many homes have a rocking horse, but my kids have my own old cane one that still looks fearsome, and was generously made so that an extra child can squeeze on behind the first. Whenever kids come to visit my house the rocking horse is one of the first things they jump onto. These are definitely the priciest item on this list, but a great cubby house gets the kids outside playing house, doctors, (keep an eye on that one!) shops, the list is endless. Choose the right cubby and it can improve either the sale price or appeal of your home. 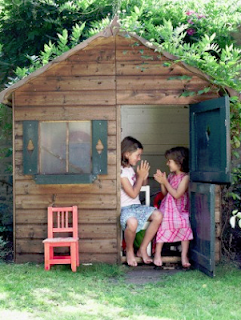 When your kids have grown too old, it can become a teenager retreat with a few modifications, or a backyard storage shed. When the little grandkids arrive it converts straight back to a cubby with a good clean and maybe a repaint or stain. No list of timeless toys is complete without Lego. Boys and girls both love to make and create with Lego. 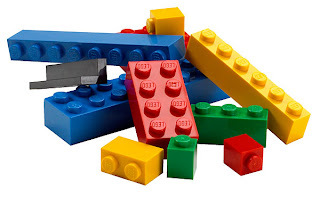 New Lego comes and goes, it's always compatible with old Lego, and its possible to just get new building designs to make the most of an old kit rather than purchasing new. 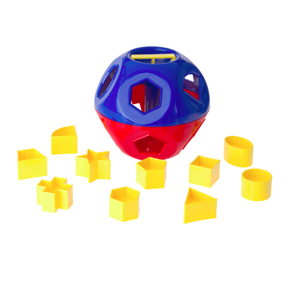 It's another toy that lasts the distance and is difficult to break. Just don't leave those teeny bit lying around to be trodden on in the dark! My kids still play with my old sets whenever they visit Nanna. iPods, iPads, Wii's, these toys might be the flavour of the month at the time, but no matter how valuable they seem to our kids today, they are just yesterdays Sega Megadrives. Do you have a timeless toy to add to my list? Wish you'd kept something from your childhood to share with your kids?